Creating authentic content and telling original stories across platforms is more important than ever in today's advertising landscape. Our specialty is turbo charging brand relevance by working with a curated network of highly regarded creators to produce original photo & video content. These authentic creators are respected in the larger creativity community and have amassed sizable followings, allowing them to become brand advocates (influencers) to further drive campaigns. We produce engaging content that resonates with a younger demographic. In other words, less staged. Specifically related to Formula E and your New York race in July, we can create content for your team to use for your owned and paid media channels. Sample work below from our campaign with Audi & Silvercar. We routinely partner with brands to help take their activations, campaigns & offline events to larger, online audiences. Using our holistic approach, we are able to promote Formula E to our audience in a creative and authentic way. For example, our network of creators, including Dave Krugman, Jose Silva, and Ani Acopian are trusted for their creativity as well as their respected voices to their followers and the larger community. 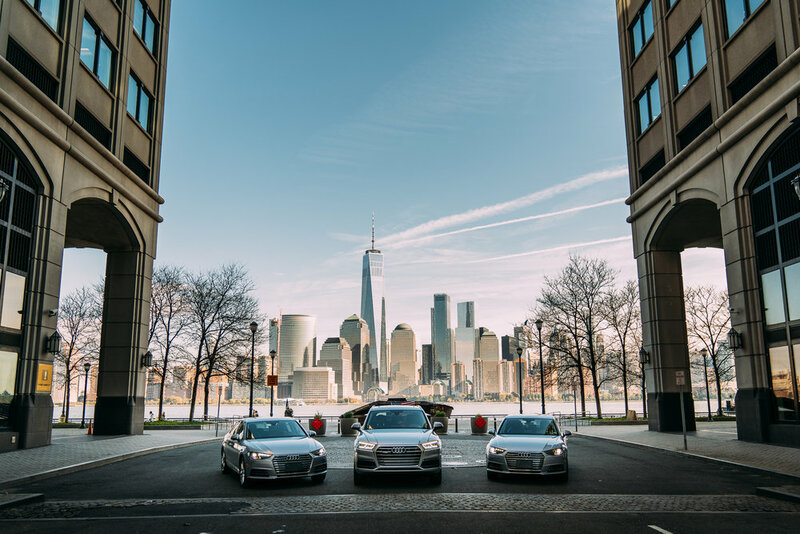 Most recently, we were tasked to develop a social first campaign for Audi-owned rental car service, Silvercar, designed to increase awareness through strong visual content to the targeted audience under the tag #discoversomethingbetter. We created an 8 legged cross country road trip that paired creators who captured the adventure and told the brand story in compelling images and videos. 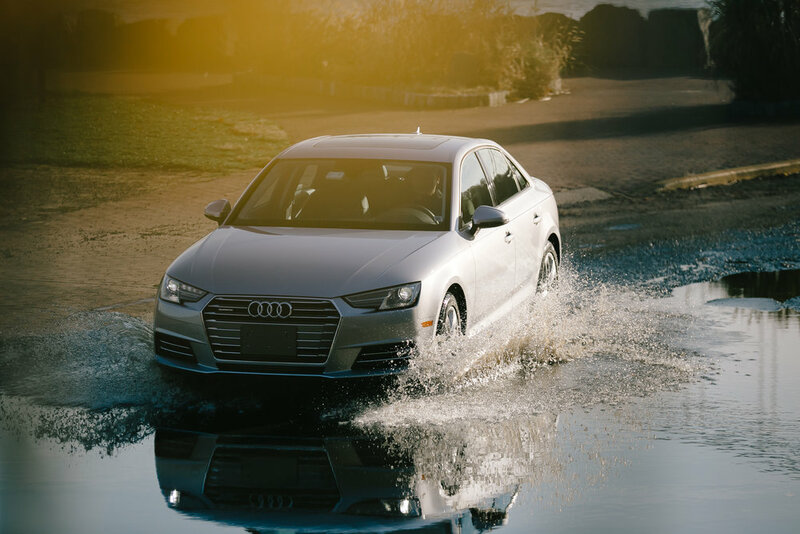 A total of 4.9MM impressions in Silvercar's target markets were organically served over the course of the campaign and @silvercar saw a 775% increase in direct messages on Instagram (case study for more information). Depending on your needs, we are able to to work alongside brands that have existing sponsorship relationships with Formula E. Our team is available to collaborate with those brands and Formula E to develop wholly original campaigns & branded content to reach a targeted audience.